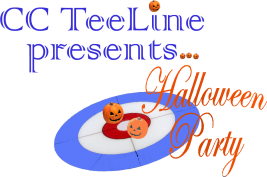 welcome to TeeLine curling club web page. Here you will find information about our club's competitions and activities. We will share photos, videos and news of TeeLine curling. Hope to see you and your teams in Moscow!! Dear friends, we are happy to represent to you the English version of our site. 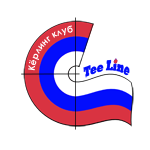 Here we will provide an information about our curling activity.